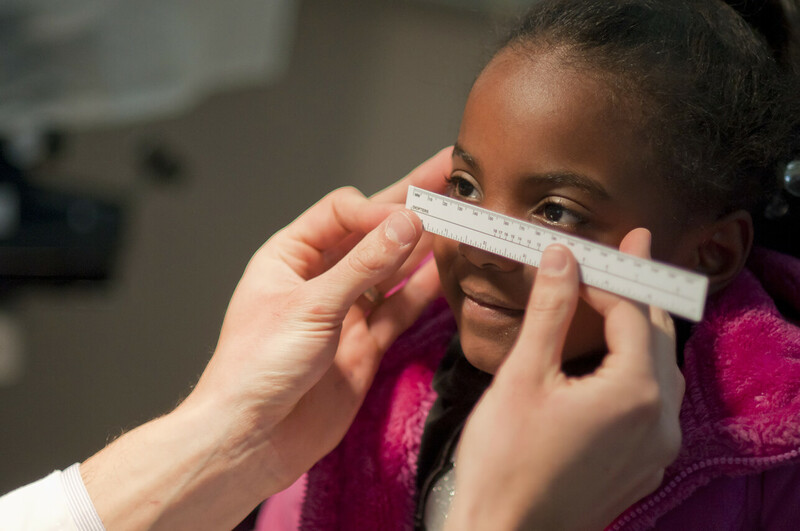 Each year thousands of individuals in Memphis and Shelby County go without proper eye health and vision care. Many of these individuals have no access to appropriate care due to transportation difficulties. MobilEYES Community Vision Unit is designed to reduce that number and assist members of our community in receiving care. We educate the public on the importance of regular eye health and vision care while educating future optometric physicians in the importance of patient access and community service. 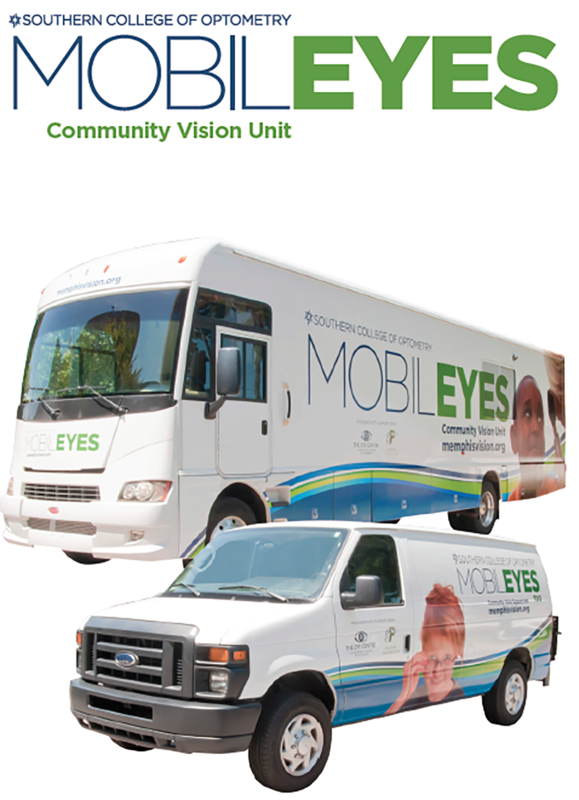 MobilEYES Community Vision Unit of Southern College of Optometry is a mobile eye health and vision care clinic designed for community engagement and outreach. 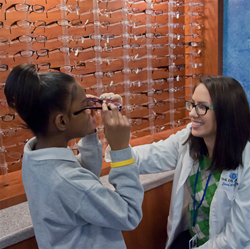 This state-of-the-art unit is staffed with optometric physicians, opticians, residents and students from one of the nation’s top clinical programs and optometry schools. The unit, with two complete examination rooms and an optical dispensary, is made possible, in part, by the generous support of The Eye Center at Southern College of Optometry and the Plough Foundation. 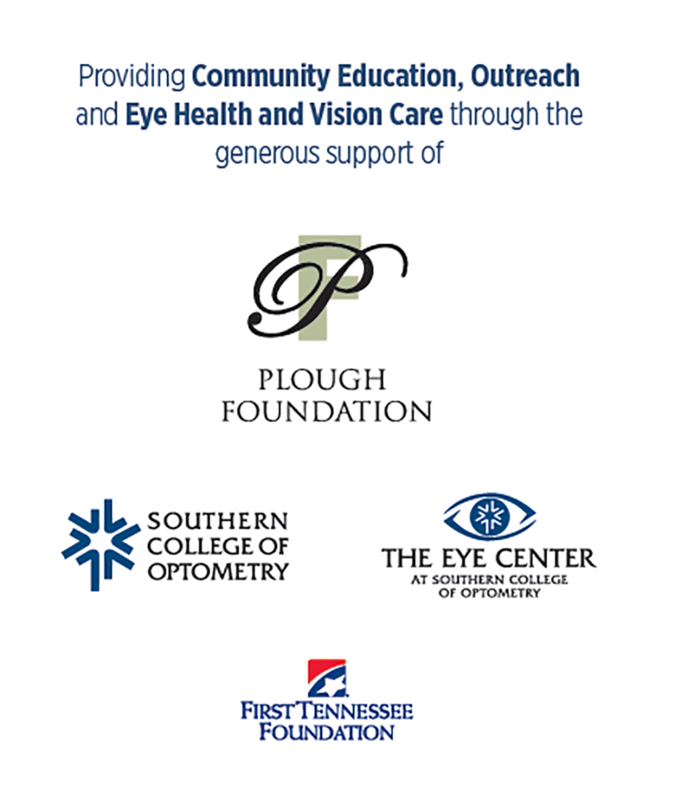 Anyone in need of access to eye health and vision care may be eligible for services. 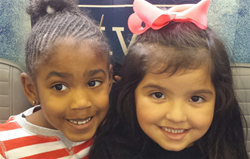 School-aged children receive care through partnerships with local public and private school districts. 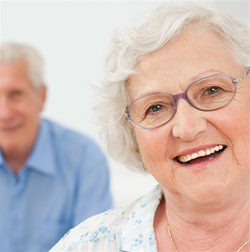 Senior citizens receive care through partnerships with community centers, churches and other health care organizations.